My favourite piece at the moment in my wardrobe would have to be my full length jumpsuit!! 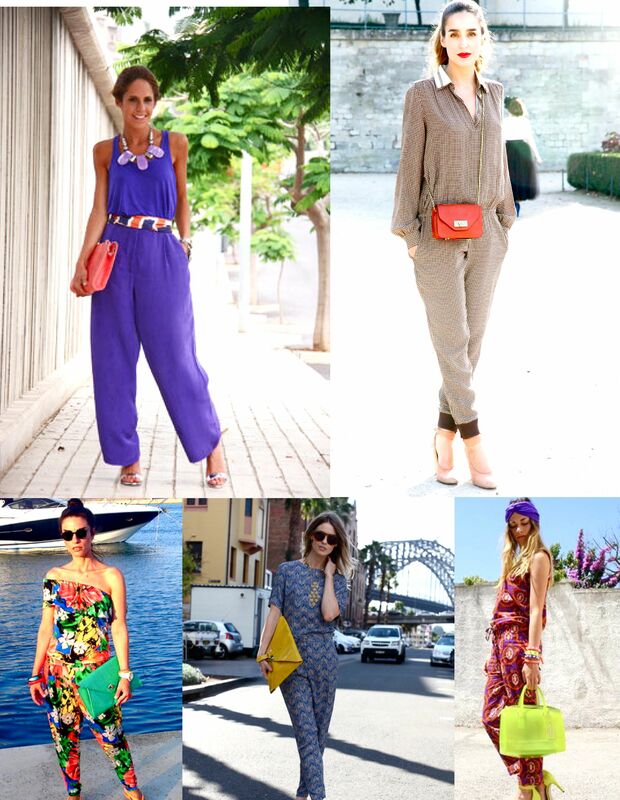 A jumpsuit is a wardrobe essential for any time of the year. I find I can wear mine in so many different ways. . . by itself of course or layered up with a top or a blazer. It’s an easy style to dress down for a day time look or dress up on the weekend with a pair of wedges. 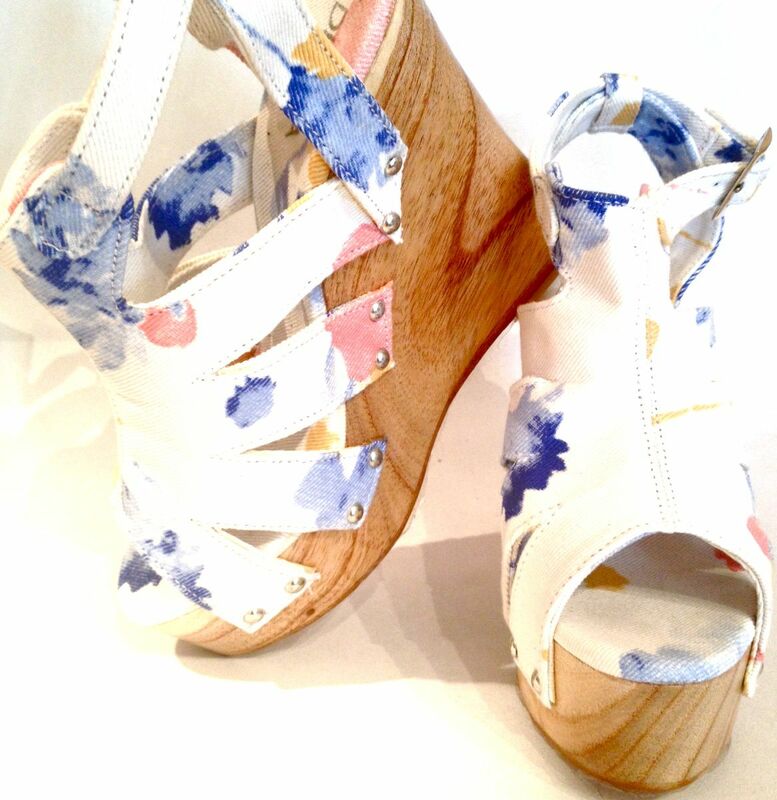 Every wardrobe needs a pair of fun wedges for the warmer months! I’ll be investing in the floral Tommy Wedges! For a print they are pretty neutral which means I will be able to wear them with almost any colour as well as clash them with other prints! For me, versatility is the key to a great wardrobe. Kate Middleton has been scoring 10/10 from us for her fashion choices in the last month! Kate looked perfect at the Olympic Gala event last week wearing Jenny Packham. From head to toe, she simply WOWED us! favourite designers, Matthew Williamson to the London premiere of African Cats! This is definitely a style file we’re keeping our eyes on. Yes OK we admit. . . we have a little bit of a girl crush on Kate Bosworth! since her surfer girl days. 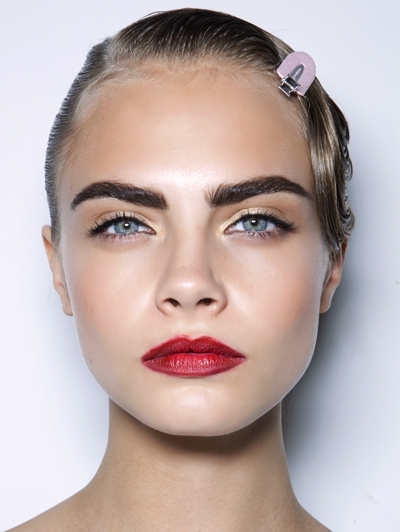 We’ll be keeping our eye on this style file!